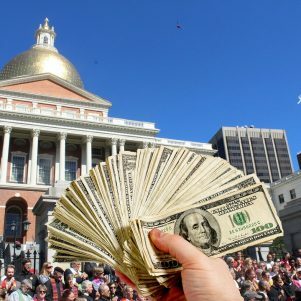 One look at the recent happenings on Beacon Hill confirms the truth of it. The astonishing saga that Boston Globe columnist Yvonne Abraham pieced together and narrated about Massachusetts Senate President Stan Rosenberg and his civil-law husband Byron Hefner harkens back to the Claudian line of Roman emperors almost 2,000 years ago. 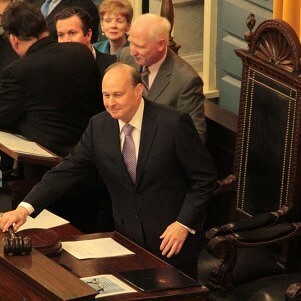 In his column in the Boston Globe on December 1, Kevin Cullen questioned whether Senate President Rosenberg could continue to do his job, given the stark abuse of power that has taken place on Beacon Hill. Cullen used the term “Nero-like” to describe 68-year-old Rosenberg’s dismissal on November 28 of questions about sexual harassment on Beacon Hill, two days before Abraham dropped the bomb on November 30. For those who only know the legend about Nero fiddling while Rome burned, it is useful to amplify. 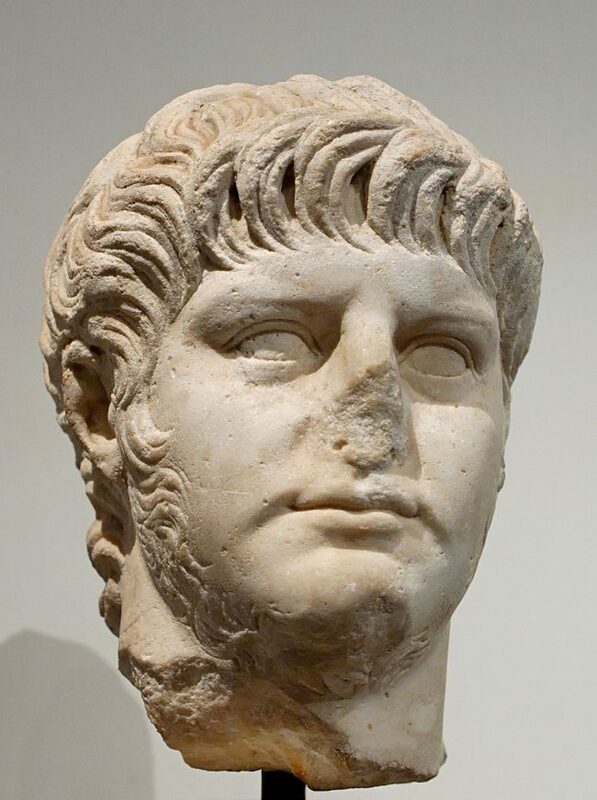 Nero wasn’t fatuous; he had terrible judgment made worse by bad behavior. Nero ruled for 14 years before losing his grip on Rome, when the people had finally had enough of his extravagance and decadence. It didn’t end well for him. The analogy doesn’t hold all the way through. Nero was a monster. Rosenberg isn’t. By all accounts, Rosenberg is a thoughtful man and a nice one. This editorial is not suggesting that he be treated badly in any manner. But Rosenberg’s judgment is poor. 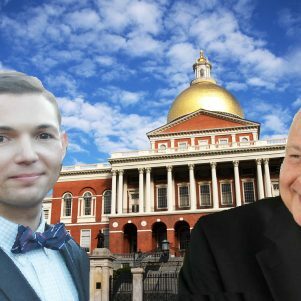 As state Representative Jim Lyons (R-Andover) put it this past week, referring to the beginning of Rosenberg’s connection with Hefner several years ago: “If you really think about the decision-making of a 60-year-old man who is having a relationship with a 19-year-old, you really have to question his decision-making prowess to begin with. So I think that we have a Senate president who is unable to make decisions as it relates to his husband.” Lyons’s calculation of ages was slightly off; but not much. Don’t Massachusetts citizens deserve better from their leaders? In the last several decades, we have seen the spectacle of one Senate President, William Bulger, who showed greater loyalty to his gangster brother than to the public he was elected to serve. Now we learn that the civil-law husband of the president of the Massachusetts Senate sexually harasses and assaults men with impunity, while the Senate President supposedly knows nothing of his behavior. Rosenberg must permanently resign as president of the Senate and his seat as a state senator; if he doesn’t, the Senate must oust him.